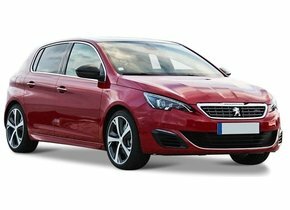 Inexpensive rear window replacement of a Peugeot? 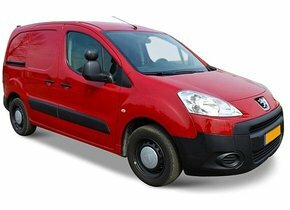 Rear window replacement for your Peugeot can be expensive if you have it done by a brand dealer. Fortunately, there is also a way to keep costs down. 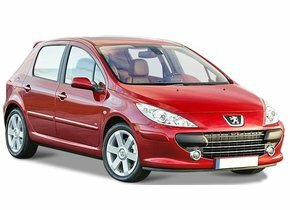 With us you can replace the rear window of your Peugeot on many different models for a low price. It is also possible to do this yourself with the products that you can order here. If you prefer to outsource this, our FOCWA certified partners will be happy to assist you in the on-site replacement of the car window. 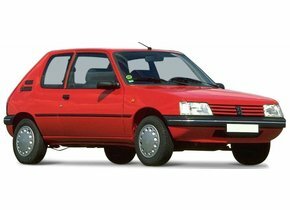 Before telling more about the need to replace a rear window, we will take a look at the glorious history of the French car brand Peugeot. 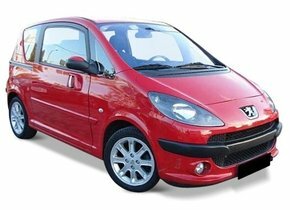 The start of the current car brand Peugeot lies in 1810 when the Peugeot family made coffee mills in Sochaux, France. 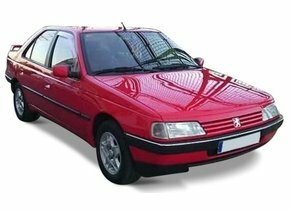 From here, Peugeot has slowly but surely grown as a family business into the powerhouse it is today. It is remarkable that in the early days almost everything that was made of metal was made by the company. From coffee mills the company quickly expanded to include iron hoop skirts, umbrella frames, saws and chisels and later wheels and bicycles. It is remarkable that Peugeot started producing bicycles as early as 1830. In many other countries in Europe, this started much later. The first models were not very stable, but over the years Peugeot has profiled itself as a bicycle mechanic until the beginning of the 21st century. 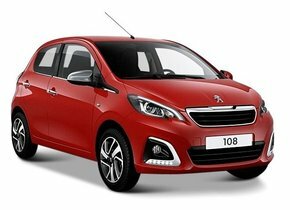 Another branch of Peugeot that is still active goes back to the beginning of the company in 1810. Although coffee mills are no longer in demand, many of the top restaurants and fanatical amateur chefs still use Peugeot salt and pepper mills. became interested in cars, in particular by meeting German motorcyclist Gottlieb Daimler. 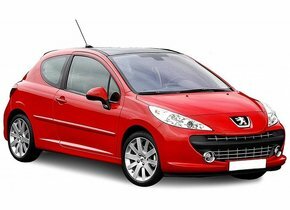 is largely responsible for the development of cars in Germany, Armand Peugeot took on this role in France. 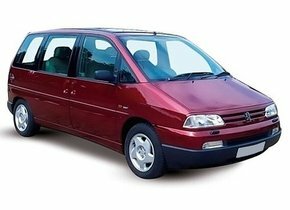 The very first Peugeot used a steam engine and was anything but successful. Four models were made that didn't last long. However, this was soon followed by the switch to internal combustion engines, which were initially made by Daimler. 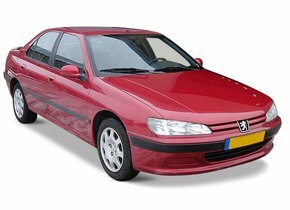 However, from 1896 Peugeot made its own engines and then slowly but surely the company started to make a name for itself and to sell more. 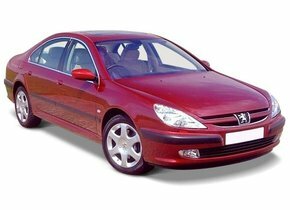 This is also partly due to the very early introduction of Peugeot in motor sport. As early as 1900, the first Peugeot cars took part in various races and rallies. 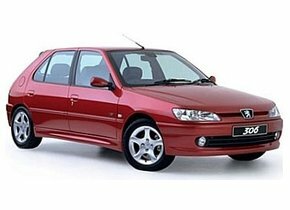 However, this was no longer a part of the original Peugeot company. 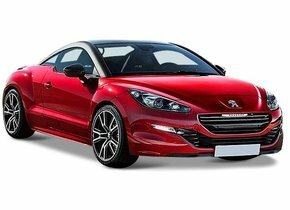 In 1896, Armand Peugeot started his own company, Société Anonyme des Automobiles Peugeot, in disagreement with his family. 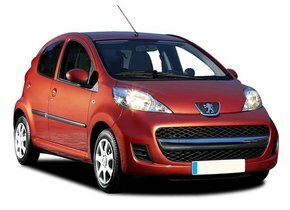 Due to the absence of a male heir, the two Peugeot companies were merged again at the beginning of the 20th century and the company rapidly developed into the international superpower it is today. Peugeot had tough years in the Second World War, but then came back strongly. Among other things, this was due to the introduction of the 203. This model was in production from 1946 until no less than 1960 and achieved high sales figures. The 404 and 504 that followed also performed very well, particularly in France and the rest of Europe. 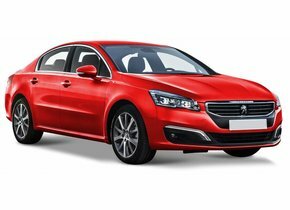 An important new chapter in the history of Peugeot is the acquisition of Citroën in 1974. In order to guarantee the identity of both brands, the companies merged into the PSA group. The brands continued to exist independently and both made their own models, but cooperation in the area of technological development and the sharing of certain parts helped to keep costs down. 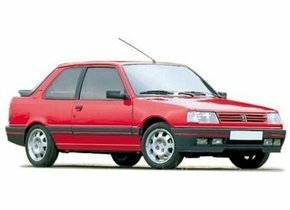 The introduction of the Peugeot 205 in 1983 was also crucial. 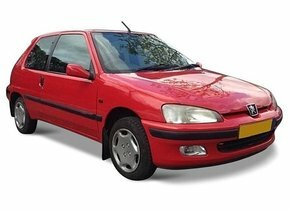 This 'supermini' became a real hit and for many years in a row the best-selling car in France and several other countries in Europe. 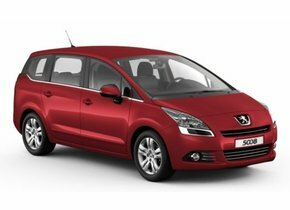 When should I have a rear window replacement for my Peugeot? 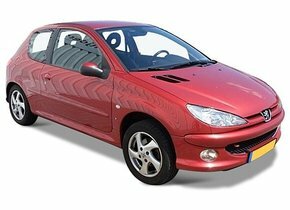 A broken windscreen does not always have to be replaced immediately. This is because the windscreen of a car is made of laminated glass. The two layers of glass and the intermediate layer of PVB film ensure that the window is very strong and will not break into a thousand pieces in the event of a collision or damage otherwise caused. 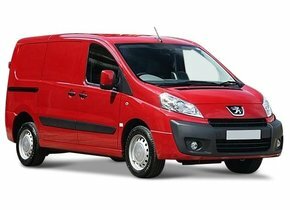 As long as it concerns a single crack that is not in the driver's direct view, the Peugeot windscreen replacement is not immediately necessary. However, this is not the case with the rear window. This is for almost all cars of a single layer of tempered glass. 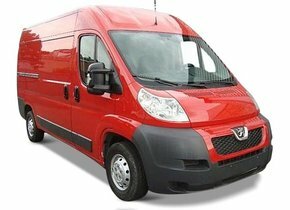 This will cause the rear window to break into many pieces in case of a hard impact and therefore to be completely missing. 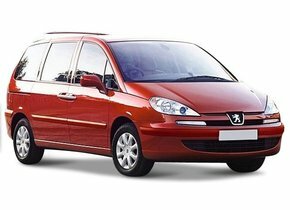 The rear window replacement of your Peugeot is therefore quickly required if the rear window is broken. If you do not do this it is not only very uncomfortable to drive the car, but also dangerous. Thieves can easily enter the car, visibility through the rear window is very poor and rubble from oncoming vehicles can injure passengers. In addition, rain can cause damage to the interior and electronic components. 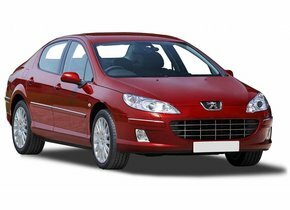 If the car window is broken due to a collision, vandalism or any other reason, the rear window replacement of your Peugeot is required quickly. 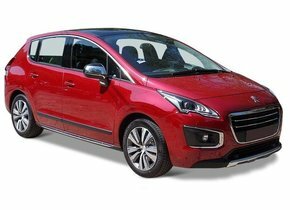 How much does a new Peugeot rear window cost? The price of a new rear window depends partly on the brand and model. In all cases, the prices here are much lower than what you will find at a brand dealer. This is because only brand dealers are allowed to sell car windows with a brand logo. As a result, they can make the price higher than necessary. 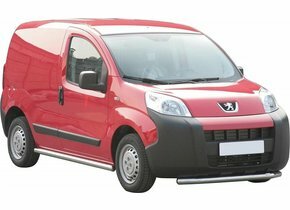 With us you can cheaply replace the rear window of your Peugeot by ordering after market vehicle glass. These car windows come from the same factory and are of the same high quality, but may also be sold by non-brand dealers. This makes the price for you much more advantageous. You can also choose to order the necessary car window and related products from us and place them yourself. Many other suppliers do not offer this option. 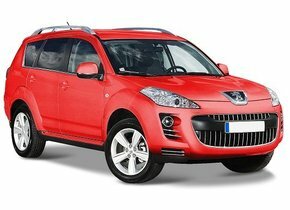 If you do not have the knowledge to do the rear window replacement for your Peugeot yourself, our FOCWA certified partners will be happy to assist you. They come on location to replace the car window and also do this at very favorable rates. 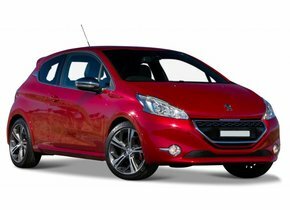 Thanks to our excellent automotive glass service, you can quickly get back on the road safely with your Peugeot!